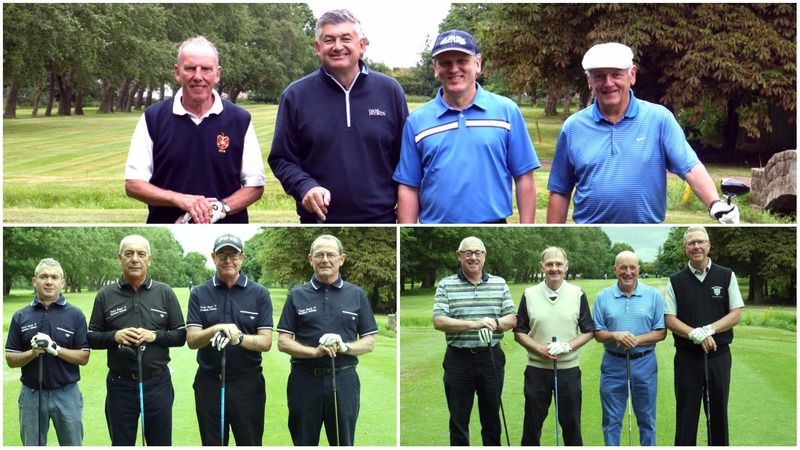 Eighteen Golf Teams came together to enjoy a day of competitive Golf and an evening of celebration for the annual Woodlands Hospice Golf Classic Event at West Derby Golf Club. 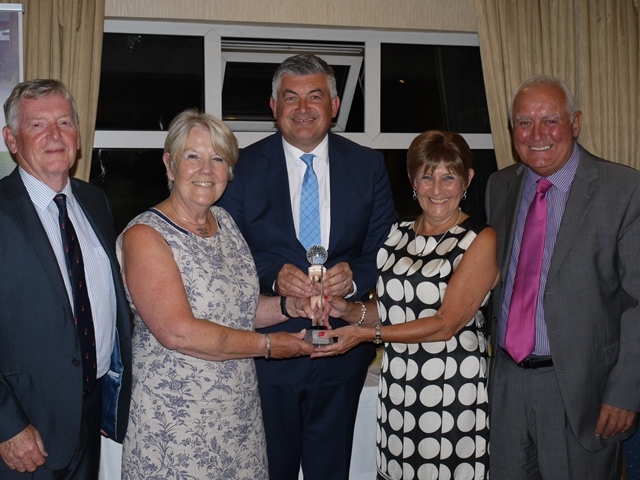 The event, which is hosted each year by Woodlands Hospice Patron and former Snooker champion, John Parrott, was yet again a runaway success raising a total of £8649. With the weather staying mild and dry, our teams enjoyed a long day of golf around West Derby Golf Club’s picturesque golf course, along with breakfast before their tee-time and refreshments served around the course. Following the competitive game, our teams changed and settled in for an evening of celebration and laughter, including a two-course meal, a charity auction and a spot of friendly gambling on the roulette table! Highlights of the evening include John Parrott’s Q&A session, where he told stories from his championship snooker days and his time on shows such as A Question of Sport, which had guests laughing all evening; the charity auction with prizes donated from The R&A, including tickets to The Open, high quality golf equipment and signed Everton memorabilia; and the presentation of awards for the winning teams. 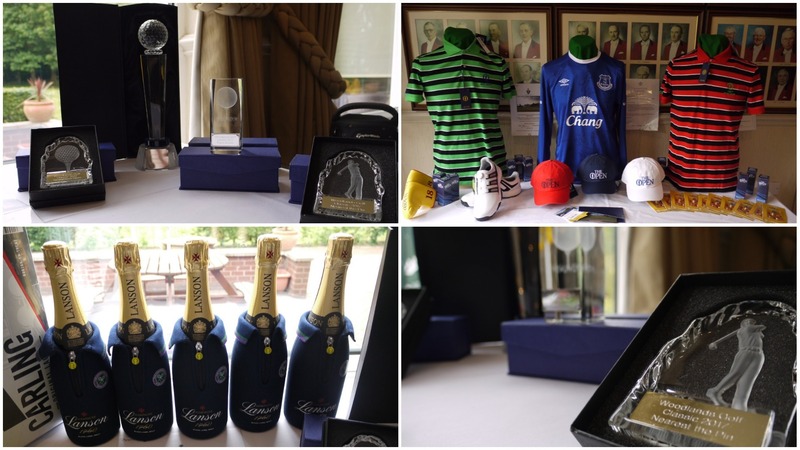 We would like to thank our event sponsors, Edwards Engineering and Fabrication Company and GWR Engineering as well as our Hole Sponsors, PC Support Group and Knowsley Chamber of Commerce for their support, along with The R&A, Stuart Danchin, Callaway Golf, Taylormade Golf, Adidas, Srixon, Ronny Goodlass, Duncan Ferguson and all who donated items. All-in-all it was a memorable and enjoyable occasion! Thank you to all involved. If you’re interested in helping Woodlands Hospice and taking part in any of our upcoming events, please feel free to contact Events Manager, Pauline Cox, on 0151 529 2640 or click here to see our latest upcoming events.